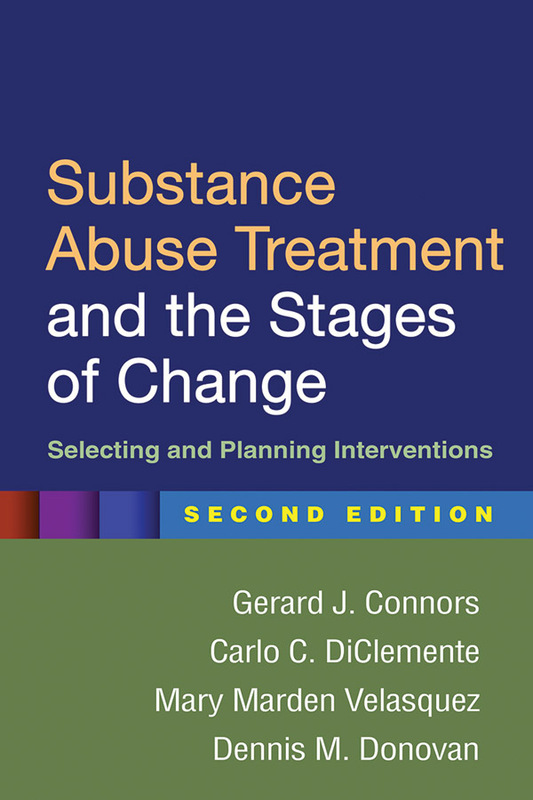 A widely adopted practitioner resource and course text, this book shows how to apply knowledge about behavior change in general — and the stages-of-change model in particular — to make substance abuse treatment more effective. The authors are leaders in the field who describe ways to tailor interventions for clients with varying levels of motivation or readiness to change. They draw on cutting-edge theory and research on the transtheoretical model to explain what works (and what doesn't work) at different stages of change. Rich clinical examples illustrate the "whats," "whys," and "how-tos" of using the stages-of-change model to inform treatment planning and intervention for individuals, groups, couples, and families. Reflects the ongoing development of the stages-of-change model and research advances over the past decade. Chapter on stage-based brief interventions in health care, social service, and community settings. Group treatment chapter has been significantly revised. Expanded coverage of the change processes relevant to each stage. 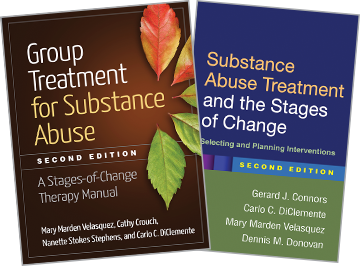 See also Group Treatment for Substance Abuse, Second Edition, by Mary Marden Velasquez et al., a manual for a group-based approach grounded in the transtheoretical model.